Does ADD Trigger this Destructive Cycle in your Relationship? Have you heard of ADD destroying adult relationships? Advice? ADHD can affect your relationships. 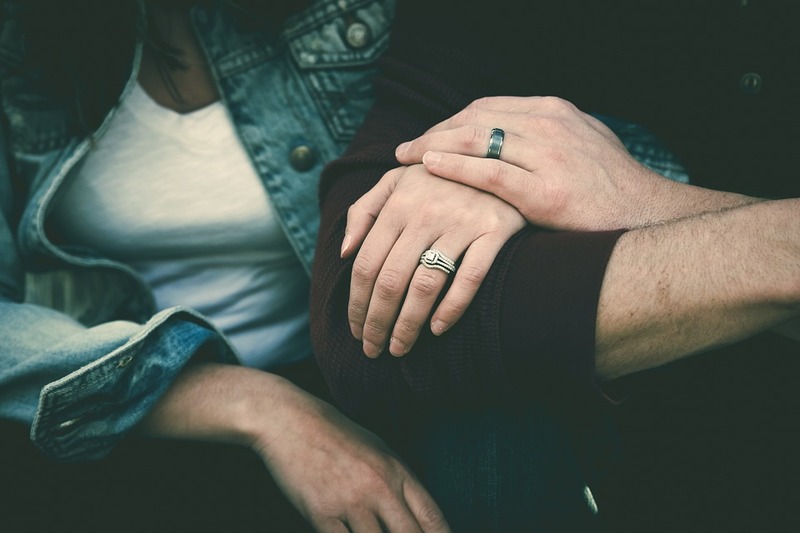 By understanding how you and your partner’s behaviors impact each other and by stepping out of the criticism/defensiveness cycle, you can improve your relationship by learning to listen, react in a non-defensive manner and practice self-soothing techniques. Dr. John Gottman, one of the world’s leading relationship researchers refers to both criticism and the defensiveness that often follows it, as belonging to a cluster of behaviors he refers to as the 4 Horsemen of the Apocalypse, so strong is the association between these communication patterns and divorce. Some individuals with ADHD face challenges well into their adulthood. They may go on to lead normal lives and have their own relationship too. But ADD could trigger a destructive cycle that has to be discussed. That could be potentially harmful to anyone in a current relationship. Be wary of these destructive signs that people might face in a relationship. There is help available and people are waiting for help when it comes to their ADHD.